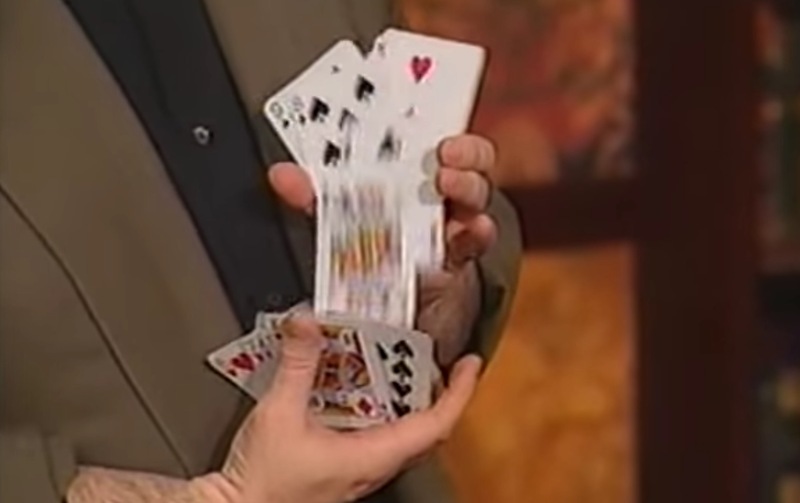 Ricky Jay demonstrates his admirable faculty with playing cards. 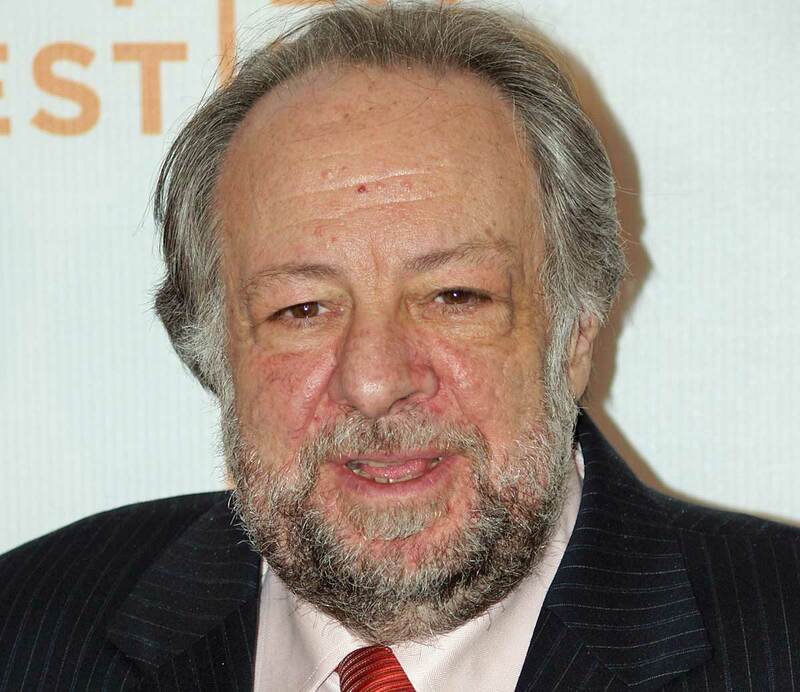 To learn more about this remarkable person watch the documentary, Deceptive Practice: The Mysteries and Mentors of Ricky Jay, which is often available on Netflix. 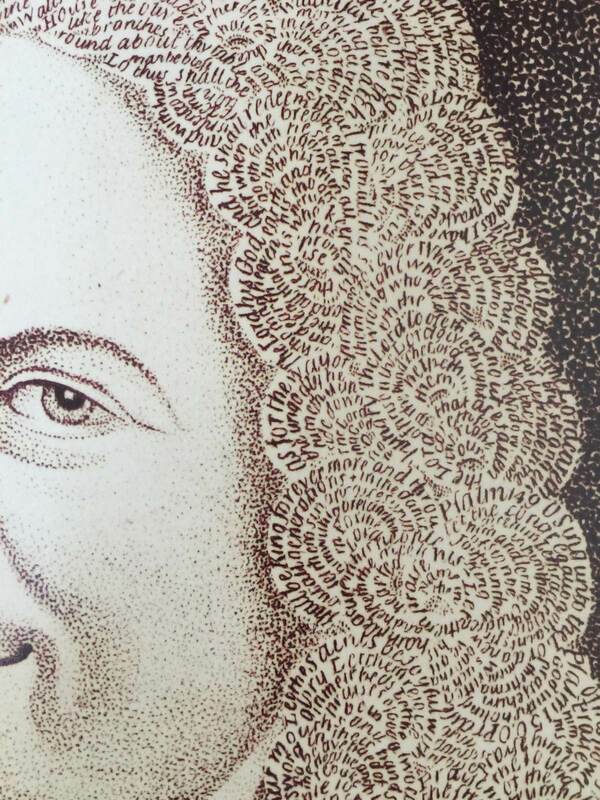 The author of Matthias Buchinger: "The Greatest German Living" is Ricky Jay, a famous magician, performer, historian of unusual performers, and writer. Jay’s biography of the extraordinary Buchinger includes many reproductions of Buchinger’s exacting pen and ink drawings, which he made holding a pen in his small fin-like appendages. Jay is a longtime collector of Buchinger original art, and this book includes several entertaining chapters about Jay’s personal interest in collecting Buchinger’s work and his interactions with other Buchinger-philes.